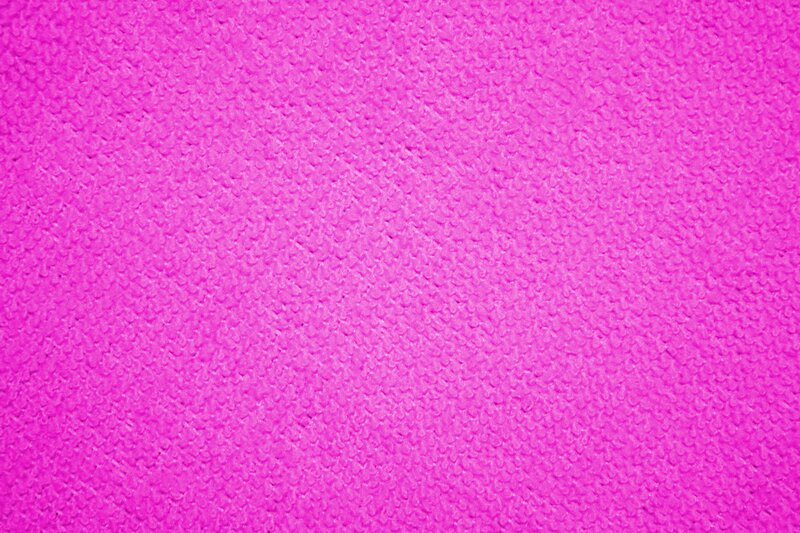 Free high resolution close up photo of the fabric from a hot pink or fuchsia colored microfiber cloth. 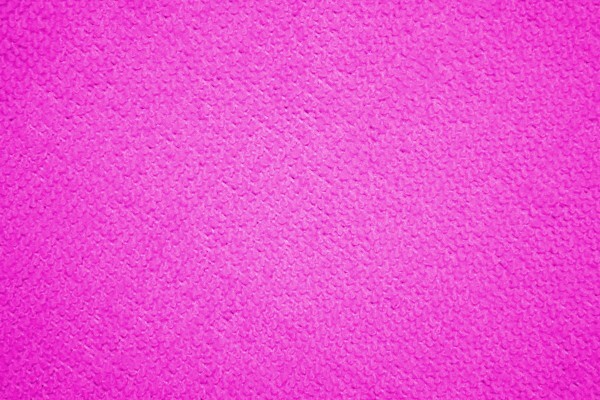 This cloth is made from polyester and polyamide and has a slight nap to it, making it look a bit like terry cloth. Great background image for a web page or blog, desktop wallpaper or texture for Photoshop. Free picture for any use.